With fusion energy about to become a commercial reality over the next 1-2 decades, many people mistakenly believe it will solve all the world’s energy problems and replace hydrocarbons. This isn’t true unless huge breakthroughs are also made in battery storage technology. 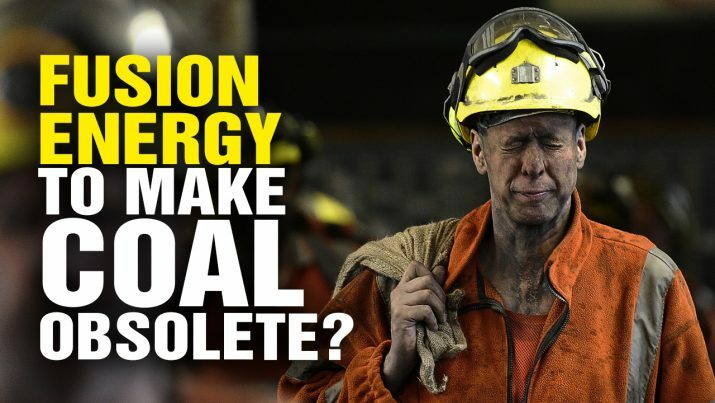 Fusion Energy BREAKTHROUGH to make coal obsolete? from NaturalNews on Vimeo.